The Luz spirit starts in the cradle with little ones who want to be just like mum! What could be more adorable than if your little girl’s outfit matched yours?! 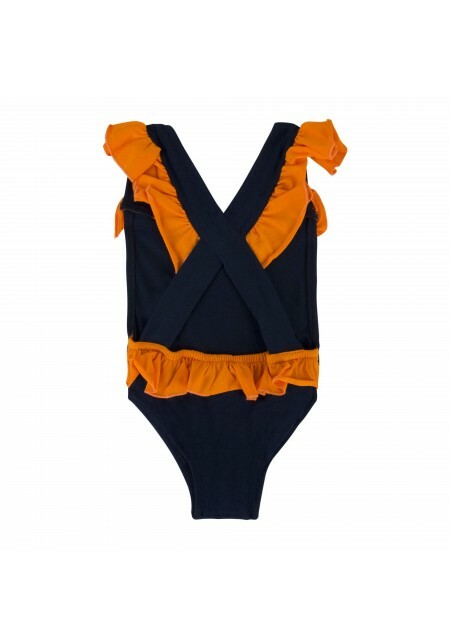 With Luz's swimwear collection for girls, all the little mermaids can now find that perfect swimsuit just like mum. 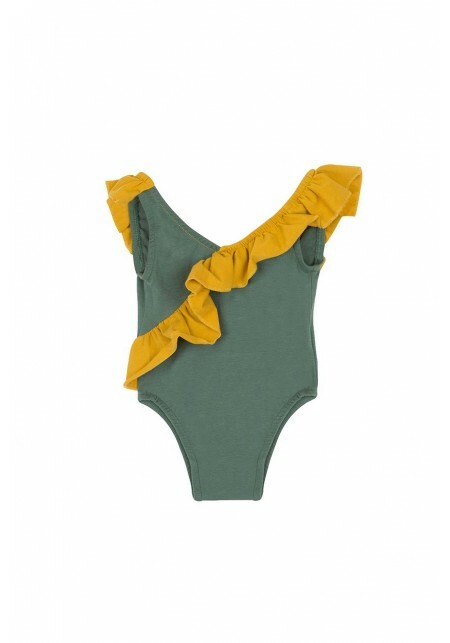 Discover cute briefs and one-piece swimsuits in pastel shades for girls as young as 6 months. 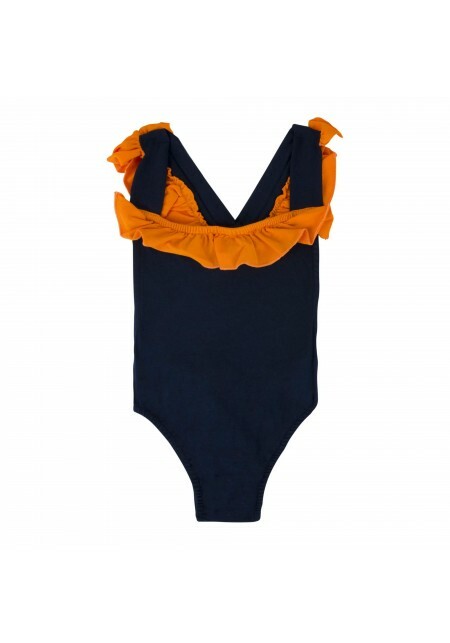 One piece swimsuit for children in blue iris and white. One piece swimsuit for girls in chanterelle and white.